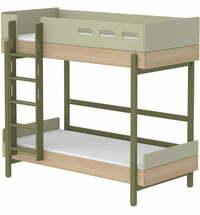 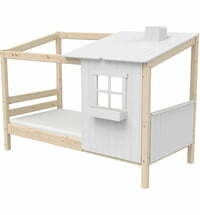 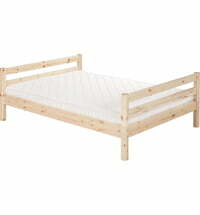 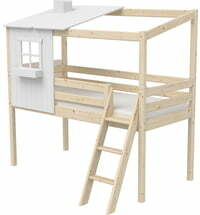 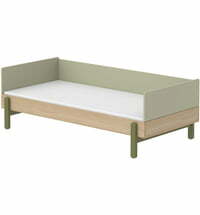 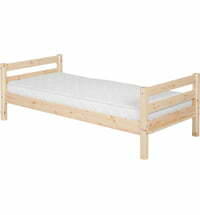 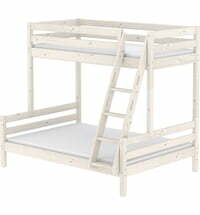 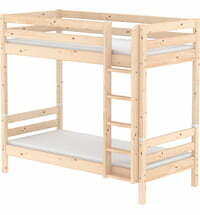 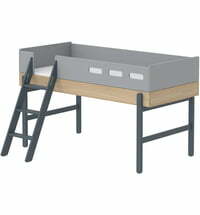 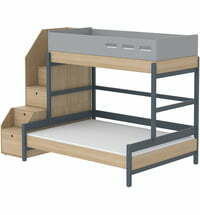 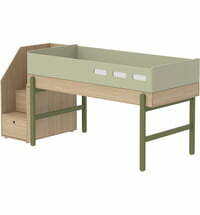 Extra large semi-high bed Classic by Flexa. 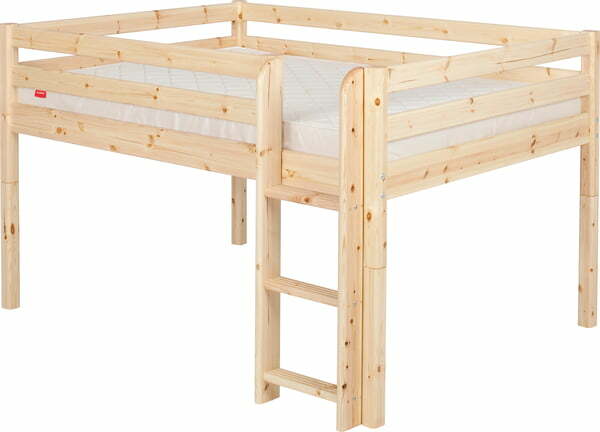 The bed has plenty of space to sleep in and play below. 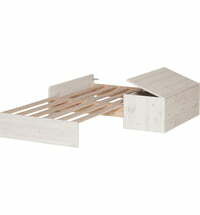 Also, storage furniture can be well integrated under the bed. 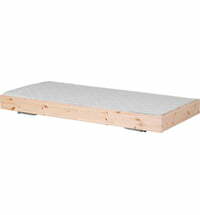 The right mattress can be found here.